The 2017 DCI season steps off in just one week and this year we're sending one of your favorite people along for the ride, Mr. Drew Bonner. 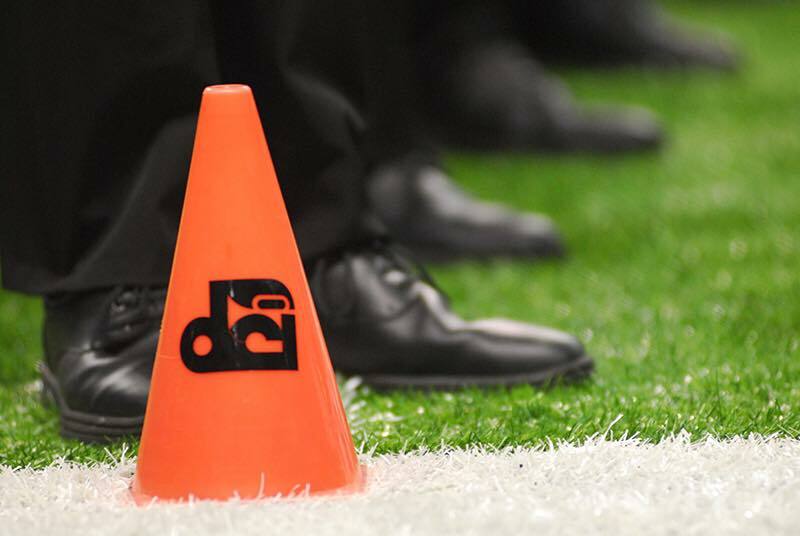 Drew is going to be diving deep into the DCI tour and is going to bring you an inside look into the top corps all summer long. To kick things off he broke down the top 8 corps show concepts that they will be unveiling next Thursday. Follow Drew's DCI adventure all summer long on CollegeMarching.com. 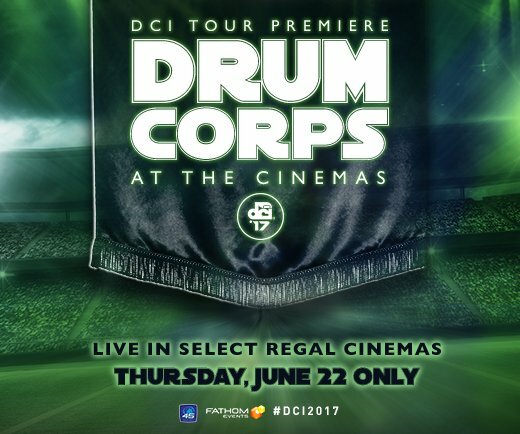 Don't forget to buy your tickets for the DCI Tour Premiere next Thursday at a local movie theater! Hello DCI fans! My name is Drew Bonner from DrewBonnerMusic.com and I am so excited to provide you my full inside look into the DCI tour this summer. I'll be heading out to multiple shows throughout the season and thanks to CollegeMarching.com you can follow my adventure right here. I plan to provide regular updates and will break down everything from music to drill to guard as well as artistic elements used in shows. The Bluecoats have not announced their show title, but they have a sweet little video that introduces their musical selections. The influences are similar to last year’s show “Down Side Up” which was wild. The video features the song “Psychopomp” by Thank You Scientist, an American progressive rock band. The show will also feature “Zomby Woof” by Frank Zappa. It looks like, for all intents and purposes, this show will be a continuation of the trajectory the Bluecoats have been on for the past few years. We’ll expect lots of awesome soloists, super effective use of electronics, and some groovy rock influences. BLOOOO! This show is intriguing and will honor the past while moving towards the future. It will especially feature “at its heart, the prophetic ‘Everything Must Change’ by Bernard Ighner.” Peter Graham’s “The Triumph of Time” will also show off BD’s more technical abilities. Let’s remember this little statistic: In the past 10 years, BD has not finished below 2nd place. That’s crazy. No doubt that they want to continue that tradition with this show, especially with it being their 60th anniversary. They have been (and continue to be) the corps to beat. This show looks exciting! Crown is going to make a run for their second DCI Championship with a very eclectic show. The design aims to explore the elements of polarity via the “visual landscape and musical soundscape”. I can’t wait to hear the Giannini Symphony as well as “For Good” from Wicked. This seems to be a classic Bigger, Faster, Higher, Louder show. Crown will undoubtedly focus the audience to their stellar hornline. Also, their guard is stupid good! Look out for Crown this year, they could be set for another championship. The ouroboros is an ancient mystical symbol of a snake eating itself and represents “introspection and the cyclicality of something constantly re-creating itself.” The source music is very intense, particularly the Gillingham. I’m looking forward to hearing what the design team brings to the table for this show. Vanguard has also alluded to the fact that they will reveal a new identity this year. No other details have been released at this point, but that could mean new uniforms, new instruments, new sound design. The future seems bight for SCV as they attempt to claim their first title in 18 years. Featuring music from Richard Strauss, Aaron Copland, John Mackey, Steve Via, Max Richter, Laurie Anderson, Johann Johansson, Gustav Holst, and Frank Sinatra. The Cavaliers are looking to build from last year, placing in the top 5 for the first time in four years. 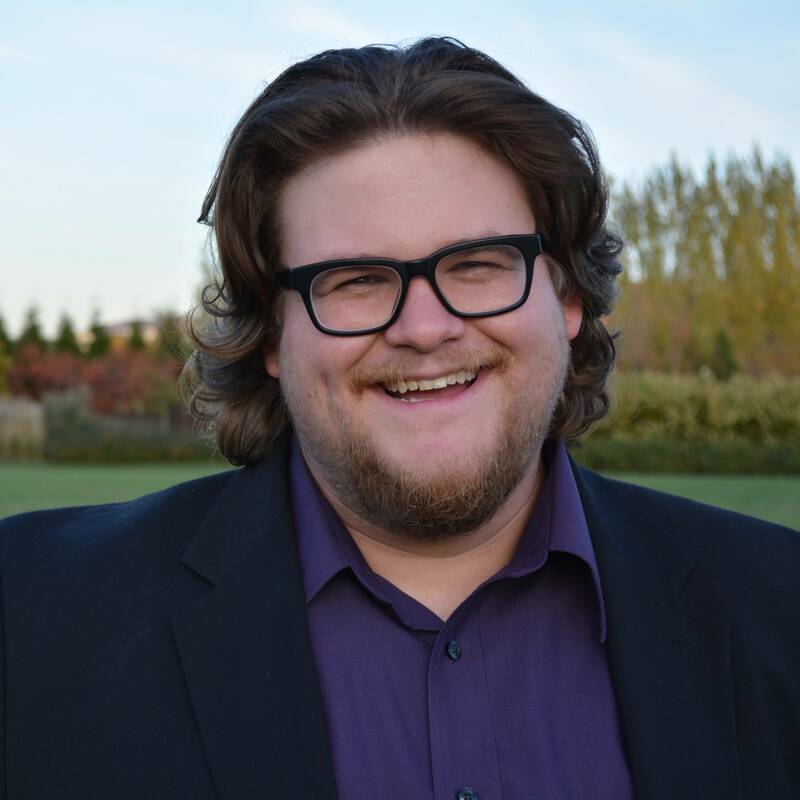 The show has what is perhaps the largest genre spectrum this year covering rock, concert band, avant-garde electronic, and jazz crooner Frank Sinatra. It should be an interesting show to say the least. The audience can expect a nod to their all-male tradition, a la 2011’s production XtraordinarY. I was a big fan of the Cavies show last year, and I am excited about this show. Last year, the Cadets received their lowest finals score since 1982. They desperately want to rectify that score with this show. They also have a lot of new faces on their design team, which means we could see a brand new corps on the field this summer. Not many details of this show have been released. Overall, the music is very atmospheric with variety of textures. I’m interested to see how the Blue Knights design staff takes this music and translates it. I’d love to see the Blue Knights break into the top five soon. In my eyes, they will be the next corps to emerge as a contender. Last year, their show was one of the most well designed shows. Phantom will continue their tradition of bringing classical music to the marching field. Selections include a lot of darker pieces including Khachaturian’s 3rd Symphony and Shostakovich’s 12th Symphony. Jarre’s “Entering the Nightmare” is an electronic selection from an 80’s horror soundtrack and I can’t wait to hear how it translates to the marching field. This source music has a high-energy fierceness to it, which works well for Phantom. The show will blur “the lines between beauty, madness, and desire.” I’d love to see them really execute on this design.